Our Cork Hostel is a 4 star all en-suite hostel in Cork City. Cork is a city of remarkable charm, and the visitor cannot fail to be captivated by its hilly streets, bumpy bridges and peaceful backwaters. Cork International Hostel is located next to the attractive campus of University College Cork (UCC) and the City Park. Cork City is the third largest city in on the island of Ireland and is delightfully situated at the mouth of the beautiful river Lee. It is often said of Cork City that it has all the amenities of a large city, but still manages to retain its pleasant atmosphere and extreme friendliness, which you will experience on your visit. 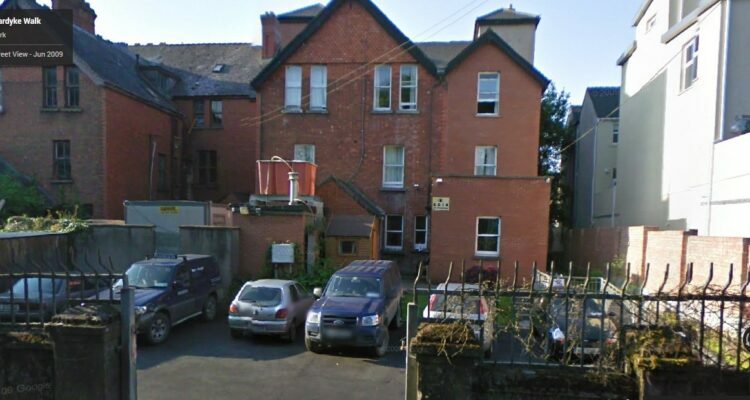 Cork International Hostel is a spacious Victorian red bricked building with 96 beds and all rooms are en-suite. Billy and Breda make every effort to ensure your visit to their home city is one to remember. Our Cork International Hostel has 24 hour access and always has information available on the city in its welcoming foyer (reception closes at midnight – for late check in please request at time of booking). Our Cork Hostel has a self-catering kitchen as well as a warm welcoming TV room and a garden too! Are you visiting Cork for a few days? The break includes 3 nights in this great Cork Hostel, City Tour and entry to the historic Cork Gaol (Jail) – a key tourist attraction for Cork city. You’ll find the best cheap hostel in Cork in the Cork International Hostel and the best hostel in terms of the quality of your stay!